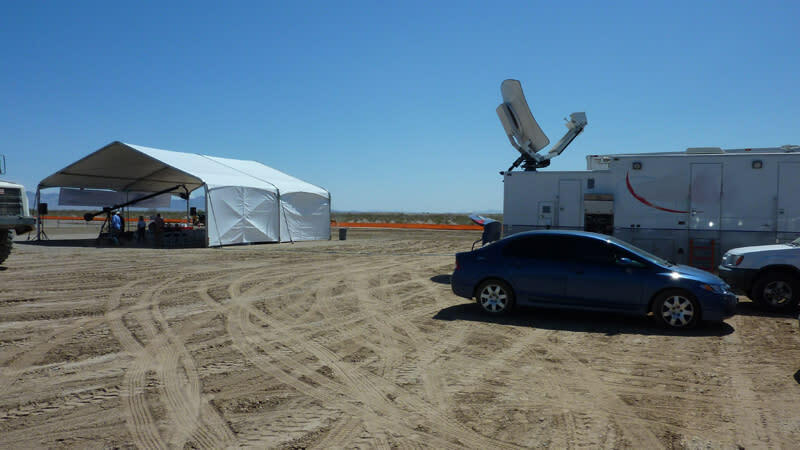 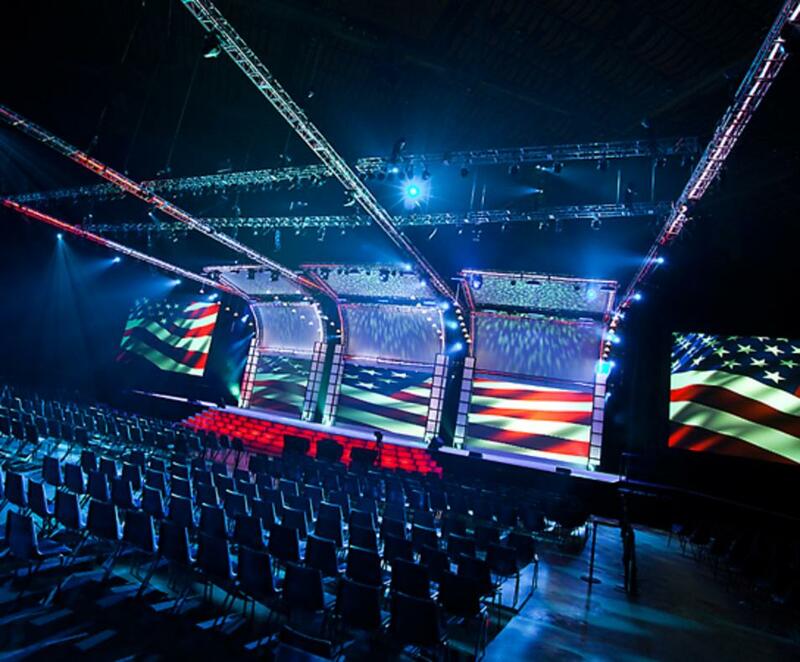 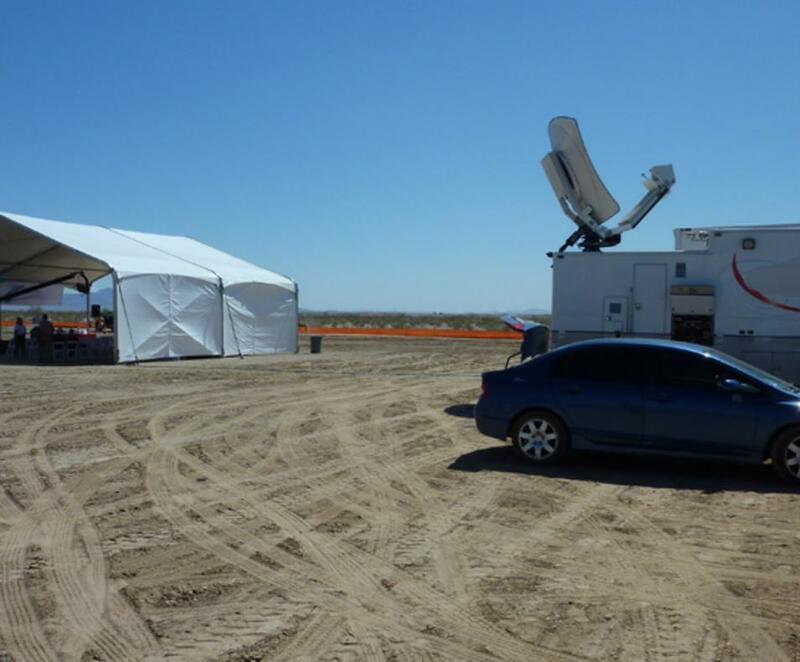 An industry leader in event engineering offering a full range of services from site feasibility, logistics, 3D drawings and renderings, to the latest technology in lighting, audio, video, and staging. 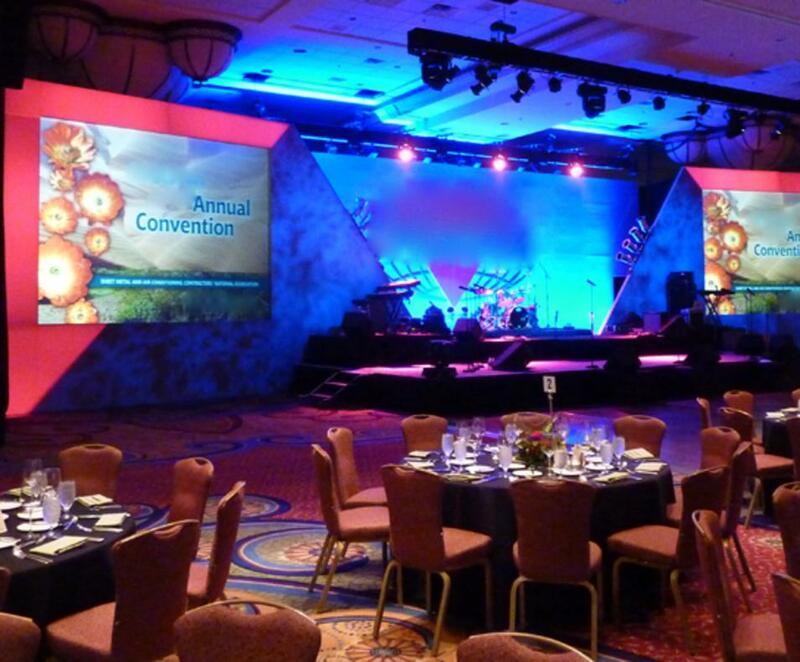 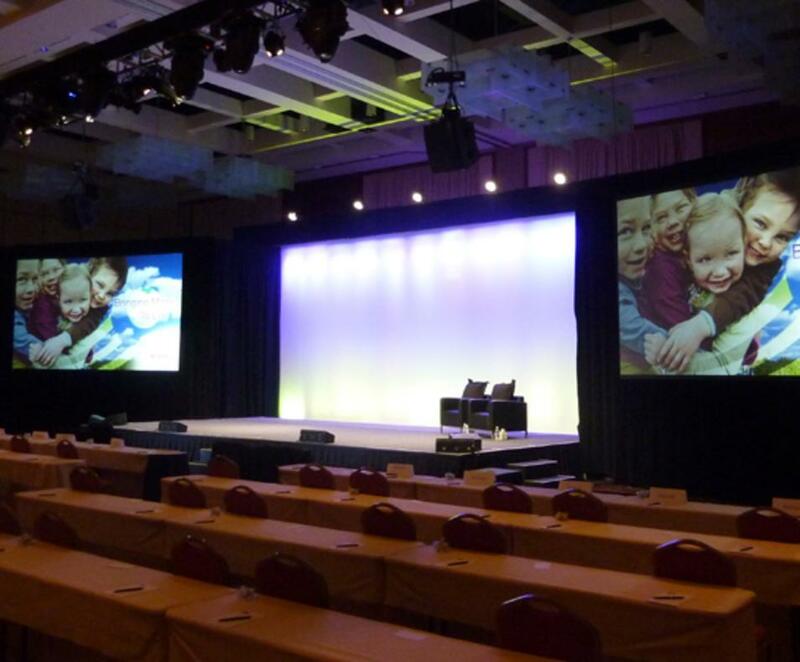 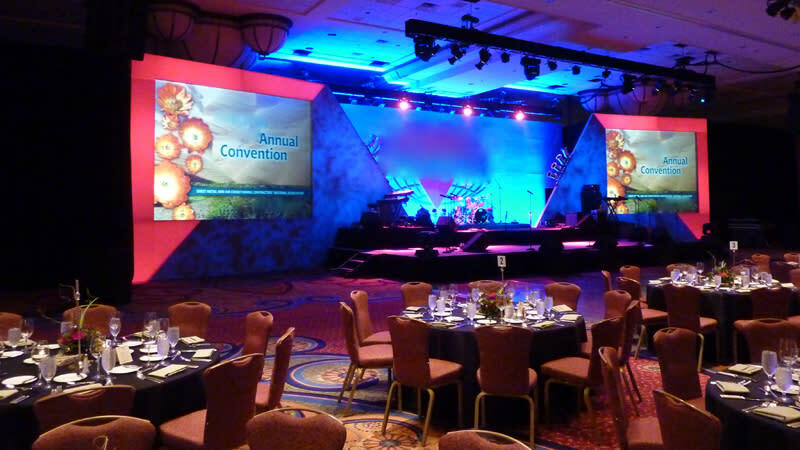 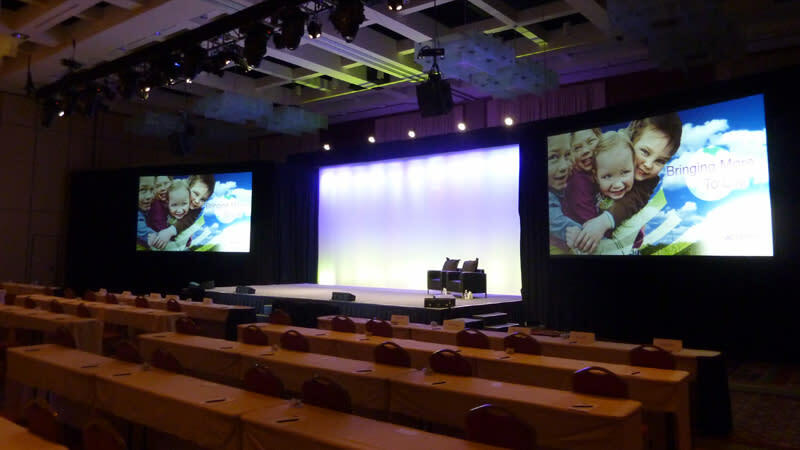 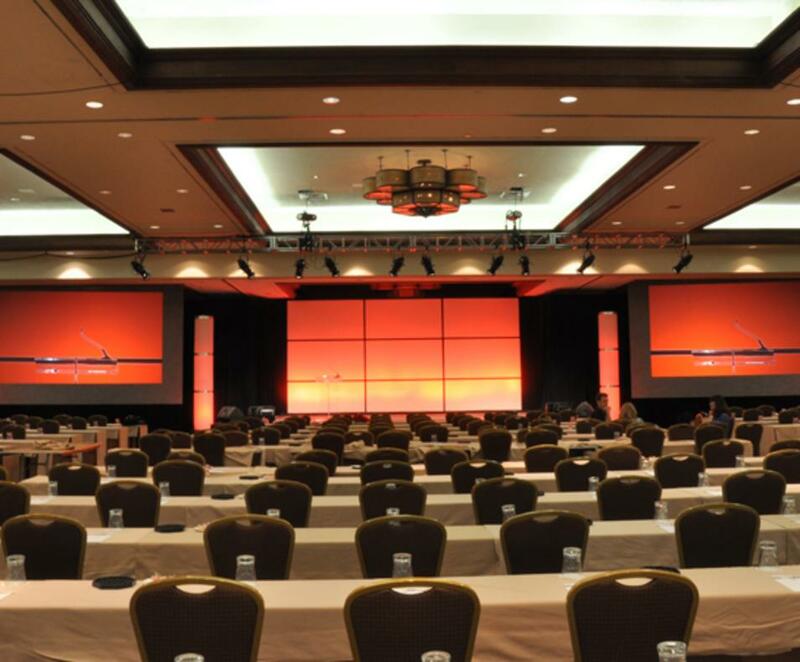 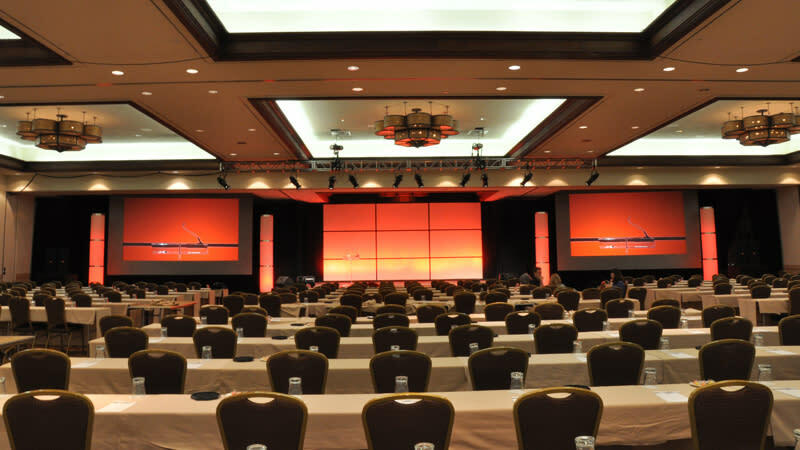 Whether you require basic audio visual systems or full event engineering services, GraSar is committed to delivering it on-time, on-budget, and with a great attitude. 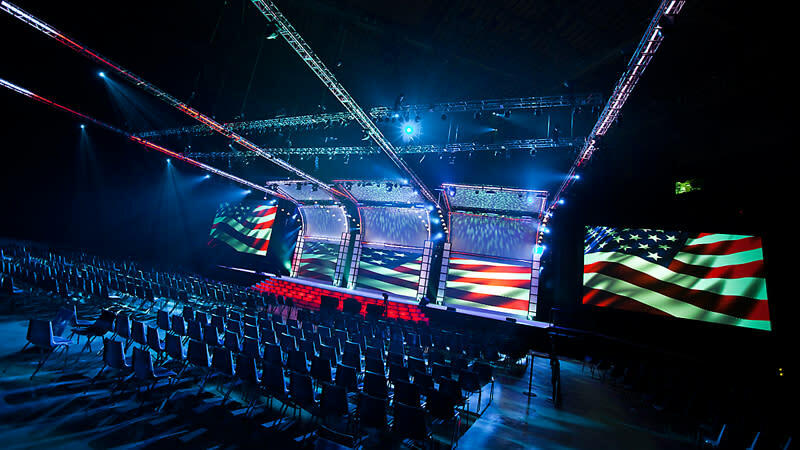 Special effects available with pyrotechnics, water/mist walls, fog machines, snow machines, confetti and lasers.